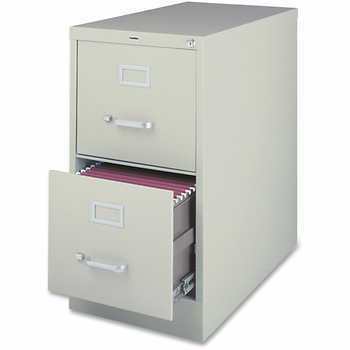 File cabinets are really useful storage devices that protect important documents like property papers, personal information, project files, etc. Commercial establishments procure ultra-safe cabinets to ensure extra protection for their documents as they cannot allow company related information to fall into the wrong hands. But what if your file cabinet lock gets jammed or fails to function? In an instant, you will lose access to all your files and data! High-security file cabinet lock outs are very real and can be a major source of worry as high-priority information is at stake. How do I regain access after a lockout? There are many unconventional ways to regain access to your files, but none of them are risk-free. Most people usually yank at their locks to try to break them open. What they forget is that a high-security lock is meant to withstand extreme force and their attempts will go in vain. Plus, you cannot inflict irreparable damage as your own data will be at risk. Some people would try to get the cabinets unlocked by a local technician. An amateur does not have the required tools to intricately unlock your cabinet and will simply break open the lock and propose an expensive installation afterward. We have the right solution! Sunrise Locksmith Store is a professional locksmith service that offers damage-free solutions to a high-security file cabinet lock out. Unlike amateurs, we have a cutting-edge arsenal that enables us to carry out digital or manual lock repair with impeccability. Plus, we ensure that all your files or any other information are completely safe. Are you locked out of your home or commercial file cabinet? 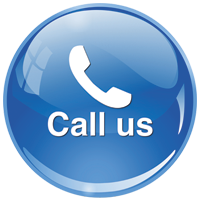 If you are a resident of Sunrise, FL area, call us anytime and anywhere within the city and we will fix your issue in a trice! High-security file cabinet lock outs are not very uncommon and are arbitrary in nature. Imagine losing access to a crucial financial report right before a meeting. We understand the urgency of such situations and ensure round-the-clock availability anywhere in and around Sunrise. Be it a sudden lockout in the dead of the night or an urgent early morning conundrum, call our technicians without any hesitation and we will reach you within just 15-20 minutes. We are known for our technical competency, economical prices, and timely service. Our talented locksmiths have a successful track record in resolving a high-security file cabinet lock out with zero damage to your locks or data. Whether you have a mortise lock, digital locks, mul-T-locks, or any other mechanism, we have the knowledge of all modern and traditional lock systems under the sun. Avail the services of a proven locksmith firm trusted by countless customers. Call us now on 954-744-3793 !